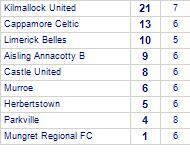 Herbertstown draw with Kilmallock United. Kilmallock United has yet to win in this competition. 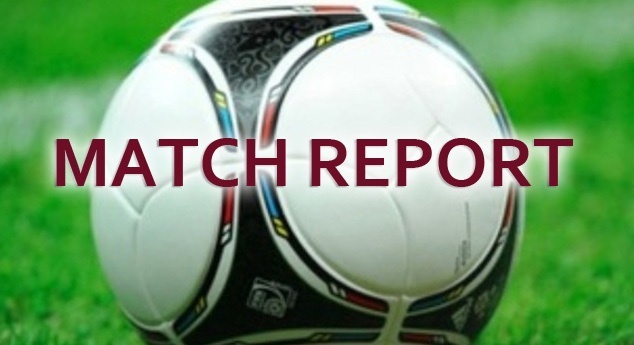 Herbertstown take spoils against Castle Utd Blue.